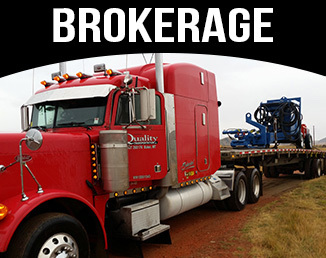 Quality Transportation, Inc. is a leading truckload carrier that specializes in flat-bedding with Independent Owner Operators. Transportation services are provided throughout the Continental United States with our main focus being great customer service. With offices in Baker, MT and Rapid City, SD, Quality Transportation has been providing transportation services since 1985. Over the years, Quality Transportation has grown its fleet and created new services to better meet customers’ needs. Q.T., Inc. is our brokerage division. 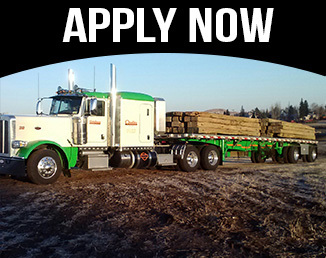 If you are in Independent Owner Operator running under your own authority or a Carrier, please click here for more information. 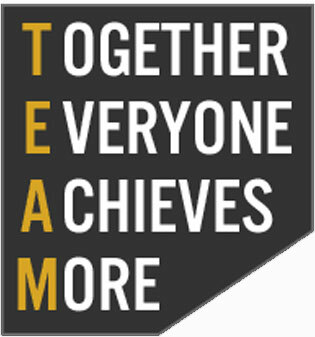 Quality is a team of owner-operators and employees working together with a firm belief that when working as a team we can achieve more than either can achieve on their own. 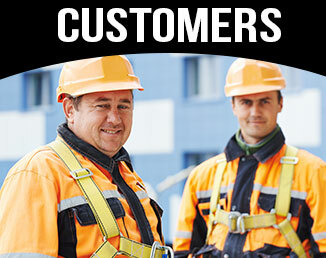 With safety and integrity at the fore front, we strive to deliver first class service in a timely manner to each of our customers, while providing our employees and independent contractors the opportunity to realize the full potential of their careers both personally and professionally. Copyright © 2016 Quality Transportation, Inc. | Site Designed by Spore Creative Inc.